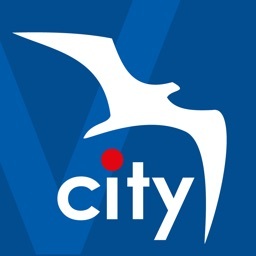 Visiting a new city? Need a Tour Guide? 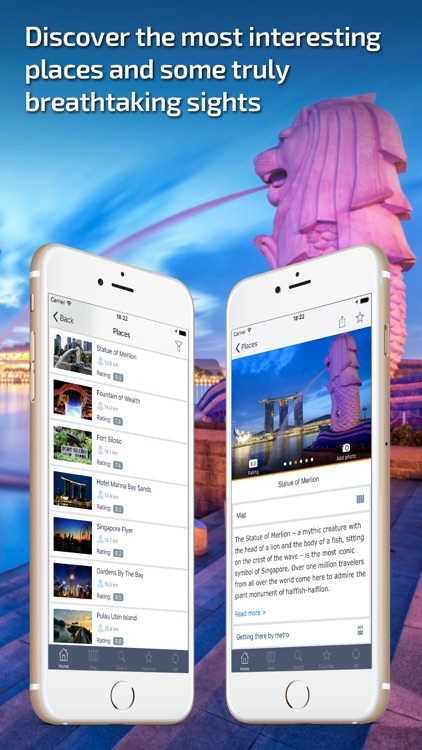 The age of “pocket” travel books are over and the era of new, interactive, digital tour guiding has begun! No need for the so-called “experts” holding an umbrella and talking endlessly, let alone “that guy” with a banal question for every stopping point. The future is with us! 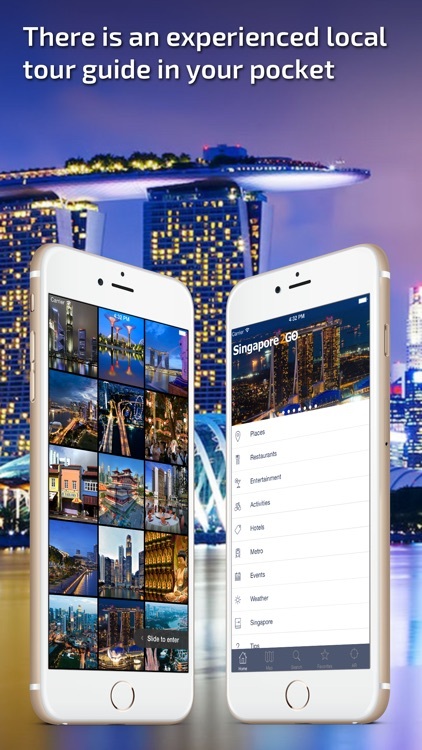 Use our Singapore Travel Guide App and make your stay in this majestic city unforgettable! Plan your vacation before you travel, discover the most interesting facts about Singapore, live the bohemian dream in nightclubs and luxurious restaurants, while checking up on festivals, concerts and more! This handy app will transform your cellphone into a convenient, efficient and informative mobile travel guide. - Get access to four interactive maps: Apple, Google, Yandex or offline OSM. 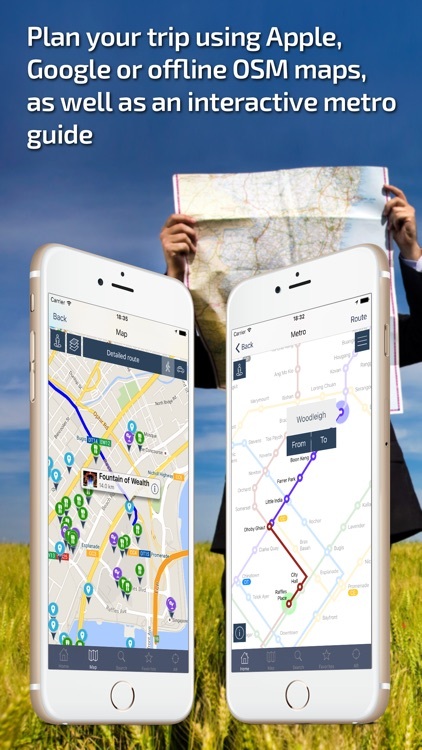 Cut down on your roaming charges with OSM maps that are 100% operational in offline mode. - Find out which restaurants have the finest food and which bars need to be experienced. Sort the list to suit your taste: location, pricing and customer reviews. - Add to and edit your own findings on the four available maps (Apple, Google, Yandex, and offline OSM). The POIs you have pinned are automatically sent to iCloud, meaning that your discoveries are saved and shared between all of your iOS devices. - Hand-pick the best rated active sports clubs and recreational areas, as featured in customer reviews. 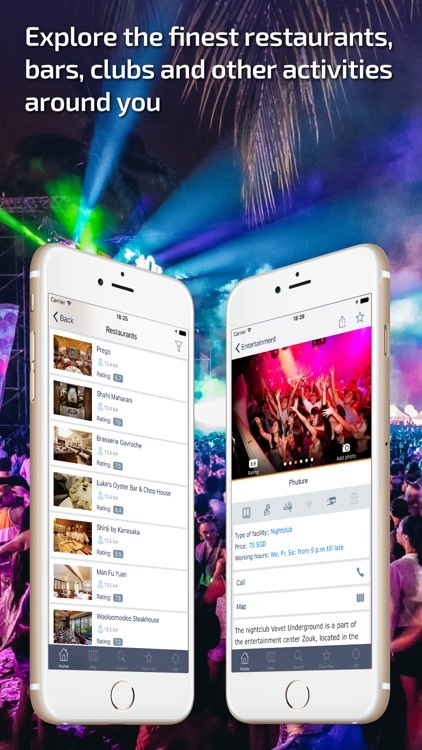 - Check the weather forecasts for your tours & trips - there’s nothing worse than a damp tourist! - Double-check price lists in your currency by using our currency converter, which is updated daily. - Find and reserve your dream hotel, based on both budget and customer reviews. - Plan your vacation in advance, creating a wish-list of the sights you desperately want to visit and those you will fit in if you have the time. 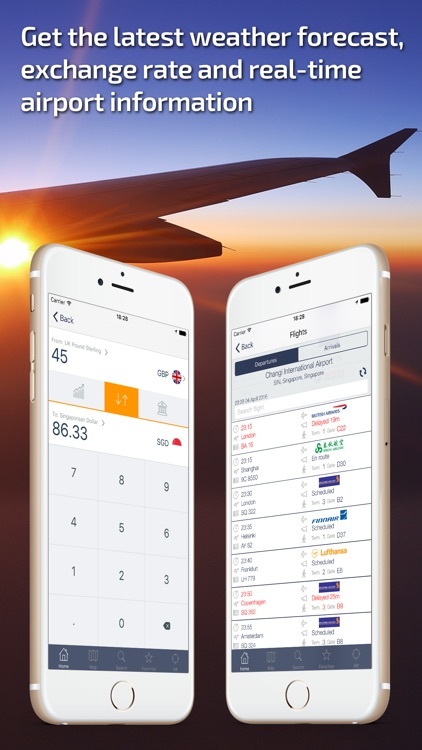 - Receive online arrival & departure info, to make those long waits at the airport a thing of the past! 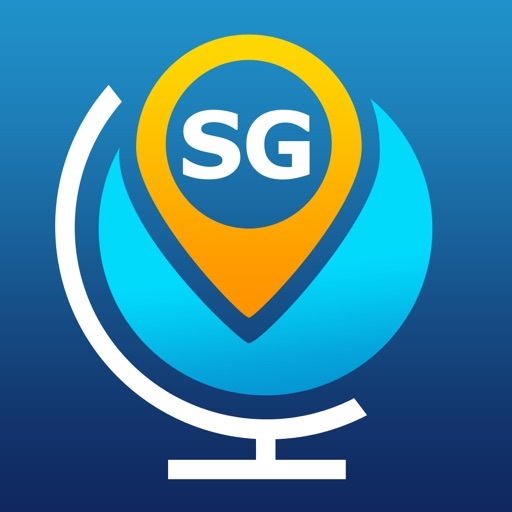 This travel app has been created so that you can have the trip of a lifetime. We hope that our guide will make your vacation a truly unique and unforgettable experience!